The technology-based specialty theatrical distributor focuses on documentaries and issues-oriented films. Gathr Films is going international. 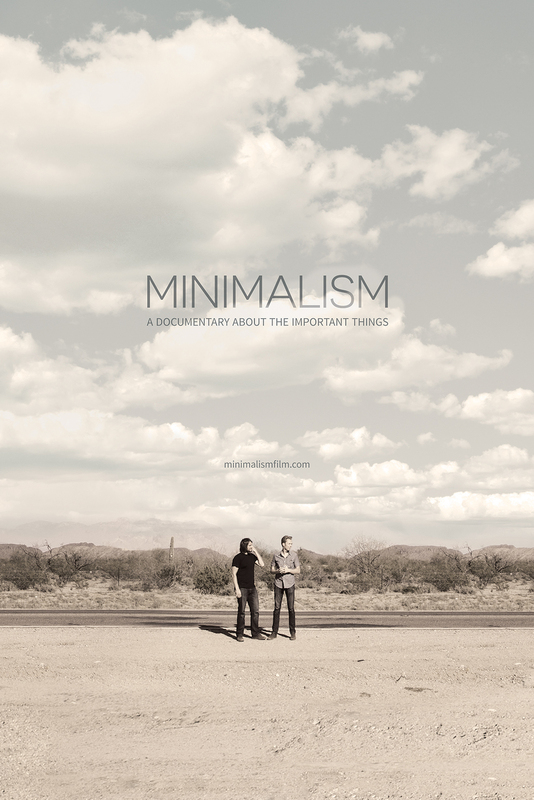 The speciality theatrical distributor is getting into the Canadian distribution game with the release of “Minimalism: A Documentary About the Important Things.” The new documentary will open in Cineplex Theaters in Canada on June 8, with screenings already set in Alberta, British Columbia, Manitoba, Nova Scotia, Ontario and Quebec. The film has also already sold out a 14-city tour in the United States and pre-sold more than $200,000 in Theatrical On Demand screenings, which kicked off on May 28. Directed by Matt D’Avella, “Minimalism: A Documentary About the Important Things” examines “the many levels of minimalism by looking inside the lives of minimalists from various walks of life.” Participants in the film discuss how minimalism has changed their lives, how it may benefit new adherents and offer practical examples of how to live more while having less. The film is a solid fit for Gathr, which is dedicated to documentaries and other issues-oriented features. Their TOD strategy aims to “harness organic demand,” as screenings only happen when a certain number of movie-goers reserve tickets for each screening. Gathr’s offerings screen across the country (and now Canada!) at theater chains like Regal, AMC, Carmike and Cinemark.